George Cope, long-time President and CEO of BCE and Bell Canada, will be inducted into the Canadian Business Hall of Fame. 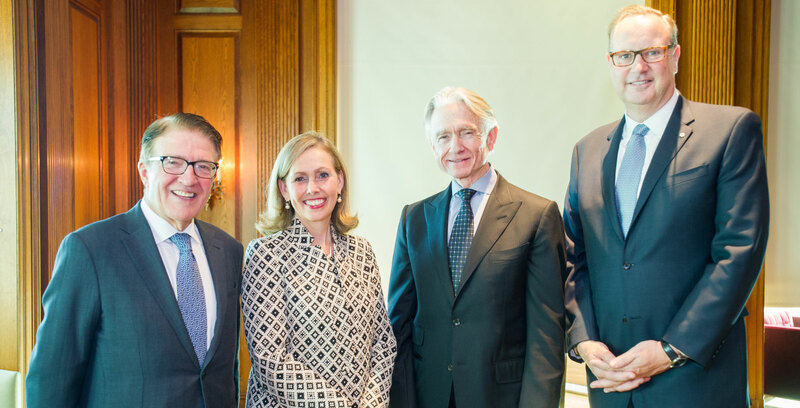 Joining Cope will be Porter Airlines CEO Robert J. Deluce, former President of Desjardins Group Monique F. Leroux, and Goldcorp Chairman Ian Telfer. Cope joined Bell in 2005 from rival wireless carrier Telus where he was President and CEO. While at Telus, Cope was responsible for the $6.6 billion acquisition of Clearnet Communications in 2000. Previous to Telus, Cope served as President and CEO of Clearnet for 13-years. Bell’s latest results revealed the company has 9,195,048 wireless customers, which slighlty trails Rogers by 1 million subscribers.